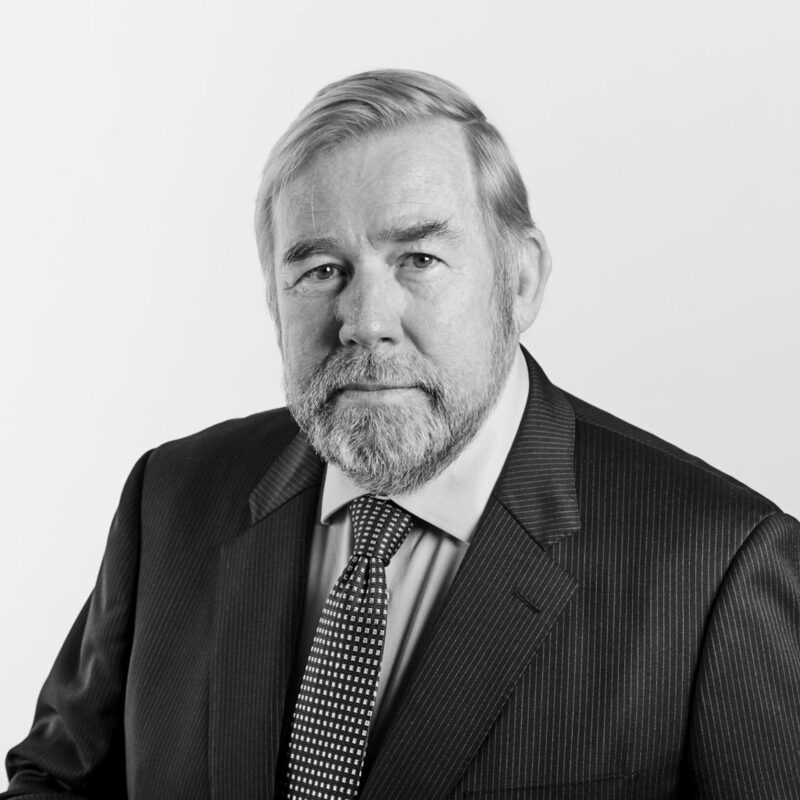 Appointed Senior Counsel in 2002, Garry brings a wealth of knowledge and expertise to the matters in which he is briefed; and in particular, to industrial law disputes. Throughout his career, Garry has appeared in a large number of major industrial disputes in Australia, including cases concerning trading hours, penalty rates and industrial disputes involving the retail industry. Generally appearing for major employers and organisations, Garry has also appeared for unions and individuals. He maintains a significant appellate practice and is briefed in other practice areas such as arguing cases in the High Court of Australia regarding issues concerning international law, constitutional law and conflict of laws. Prior to being called to the Bar, Garry worked at Tubemakers in Industrial Relations in an on-site capacity and later transitioned to the Retail Traders Association where, together with Industrial Relations, gained considerable experience in retail leases, liquor licensing, occupational health and safety and political lobbying. Garry holds a Master of Business Administration, a Bachelor of Commerce and a Bachelor of Legal Studies.